General information about public transport in Gothenburg can be found on the web site of Västtrafik. Single tickets can be obtains on trams and some buses in blue ticket machines. These machines accept payment by card and coins (no bank-notes). See Västtrafiks Tickets & Fares page for more information about cards & prices. 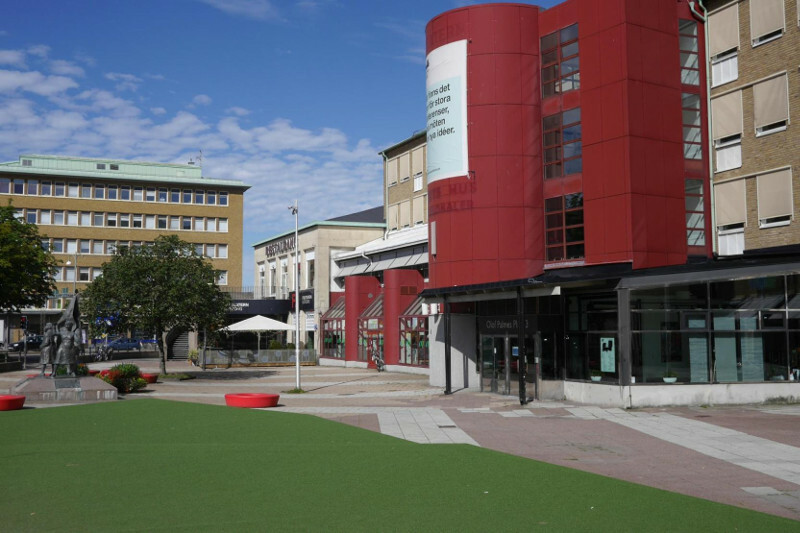 IT-University (2nd floor – Plan 2) is located on the address Forskningsgången 6 in the Lindholmen Science Park area. From Centralstation, bus stop “Nordstan”, you can catch the Bus 16 direction Eketrägatan or GUL Express direction Torslanda to “Lindholmen” (takes approx 10-13 minutes). Want to take the boat? 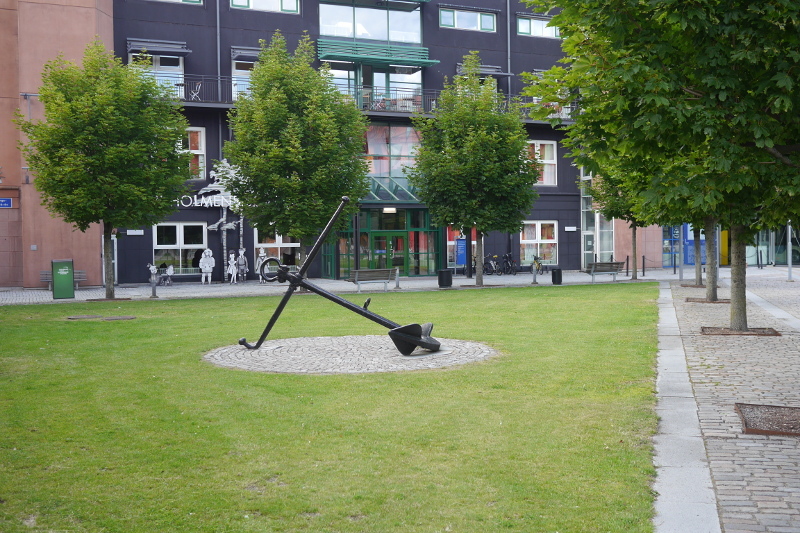 From Rosenlund (a block below Folkets Hus) you can take the direct ferry “Älvsnabbare” to Lindholmspiren. The trip takes about 5 minutes. There is another ferry called “Älvsnabben” that runs between Lilla Bommen – Rosenlund – Lindholmspiren – Slottsberget – Eriksberg – Klippan. Lindholmspiren is located in the Lindholmen Science Park area, near the IT-university. Folkets Hus is located on the address Olof Palmes Plats just across the public transport hub Järntorget. Järntorget can be reached by a large number of tram and bus lines, including tram lines number 1, 3, 6, 9, 11; and bus number 60 and Blå Express. It takes about 15 min to get to Järntorget from Centralstationen. There are buses leaving from Landvetter, Gothenburg’s airport, every 30 minutes. The price for a bus ticket is 95 SEK (~10€) for a one-way ride, and 185 SEK (~20€) for a round trip. You can purchase tickets at a ticket machine at the airport or online at flygbussarna.se. Depending on where you travel from, you might consider landing in Stockholm Arlanda, Sweden or Copenhagen, Denmark. Both cities are a 3-hour train ride away from Gothenburg. It’s possible to take a train to Gothenburg from a number of cities in Europe, such as Amsterdam and Berlin. You can find information on tickets and trips on sj.se. All trains arrive to Gothenburg at Centralstationen, which is centrally located and a major traffic hub for trams and buses.